Battle it out to see who is the best in the fray. AI now included. 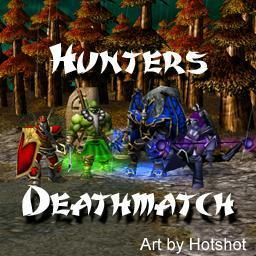 No one has posted a comment for Hunters Deathmatch v1.03 yet.